After all of the stress that comes along with tax time, shortly thereafter (for many people) comes a joyous reward known as the tax refund. Take advantage of that flush bank account by diving into a home renovation project you've been putting off for lack of funds. The average taxpayer receives a refund of $3,120 — more than enough for an unforgettable upgrade. But even if your check's a bit smaller, you can still make a big change. Here are a few home improvement ideas to satisfy every budget. Okay, so your tax return may not be jaw-dropping, but that doesn't mean you can't treat your home to a little TLC. These improvements, while they may be small, offer huge returns. You didn't intentionally buy greige carpet — so why are you showing off the grungy shade? Steam cleaning the carpets of an average-size home costs between $350 and $550, according to Angie's List. What would your great-grandma say if she saw the sorry state of her beloved chair? Make her proud by giving your fave heirloom a facelift for about $400 (or slightly more, depending on the size) according to HomeAdvisor. Make your home a little smarter. Ready to dip your toe into the smart home waters? Opt for a Nest thermostat which costs $250. Or, install a Ring doorbell which starts at $179. You can put the extra cash towards a few month of Ring's Protect Plus Plan, which stores video whenever your doorbell rings — you never know when it will come in handy. Put together an emergency survival kit. Do you know what to do when disaster strikes? Uncle Sam would want you to stay a little safer. Invest some of your money in a survival kit, like this extraordinarily thorough (and dare we say stylish) set starts at $425. You can use the rest of your newfound cash to stock up on nonperishable food. Like the Boy Scouts you should always be prepared — even when renting. Now that you have some extra cash, it's time to secure renter's insurance. It's actually less expensive than you might think, coming in around $187 per year according to ValuePenguin. Now we're talking! You've got a big enough check to afford a small splurge. While it may be tempting, don't blow it on a pair of shoes. Upgrade your home with these improvements — you won't regret it. Has your back been aching lately? How old is your mattress? The Sleep Help Institute says you're supposed to replace this bedroom must-have every seven to ten years. So stop dreaming of good sleep and start enjoying it. Try this mattress — ranked Wirecutter's top pick — for a cool $924. Get an energy-friendly hot water heater. This little upgrade not only helps you now, but it will pay off later down the line, as well. Choosing an ENERGY STAR-certified hot water heater will get you a $300 tax credit. Whether your old front door feels unsafe or just plain outdated, this simple change can make a huge difference. 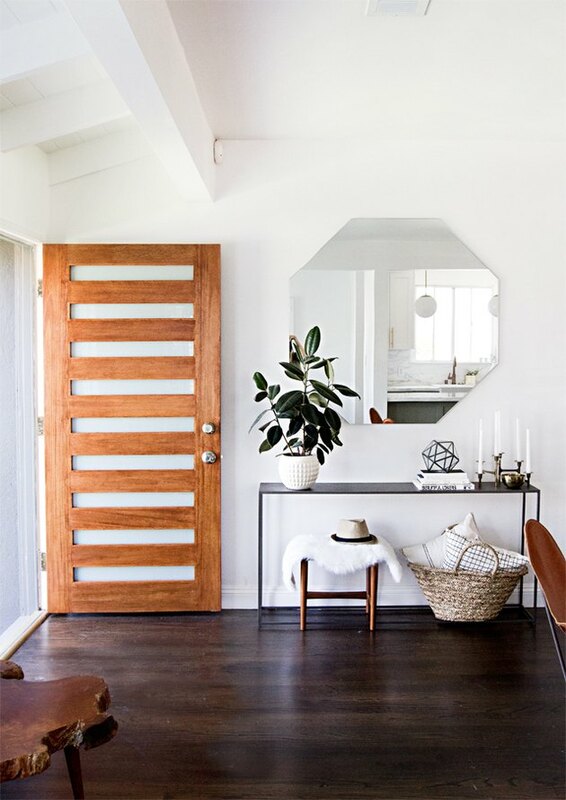 A new steel entry door will run you between $500 and $1,200 according to HomeAdvisor. Congratulations — you're an average American taxpayer. Don't feel guilty blowing these big bucks on a drool-worthy home upgrade. Your furry little friends and your little ones can give wood floors quite the beating. But not to worry, HomeAdvisor says refinishing the whole house should cost you less than $3,000. Knock out a wall, or two. It's time to turn your closed kitchen into an open-floor-plan fantasy. No, $3,000 won't buy you a full remodel (if only), but it's typically enough to knock down a non-load bearing wall. Sledgehammer anyone? Turn your picture window into a window seat. These relaxing, picturesque spots can be surprisingly pricey. Expect to spend between $2,000 and $4,000 says Fixr, when installing built-in seating around a large window. Congratulations! You've scored big in the tax-refund lottery. You deserve to celebrate with a major renovation. Sure, these energy-saving add-ons will cost you a pretty penny more than $5,000 (you'll likely spend about $11,000 for a five-kilowatt system), but the tax benefits are enormous. You'll see 30% of the total cost as a tax credit says TurboTax. Making your backyard a little snazzier by adding a new deck doesn't have to blow the budget (especially not with this healthy tax refund in-hand). An average 250 – 500 square foot deck will cost around $8,000 according to HomeAdvisor. And what better way to kick off the summer than with a new outdoor living space? Replace your kitchen cabinet fronts. Replacing the drawer and door fronts of your kitchen cabinets is an easy way to give your culinary space a swanky makeover without the cost of a full reno. 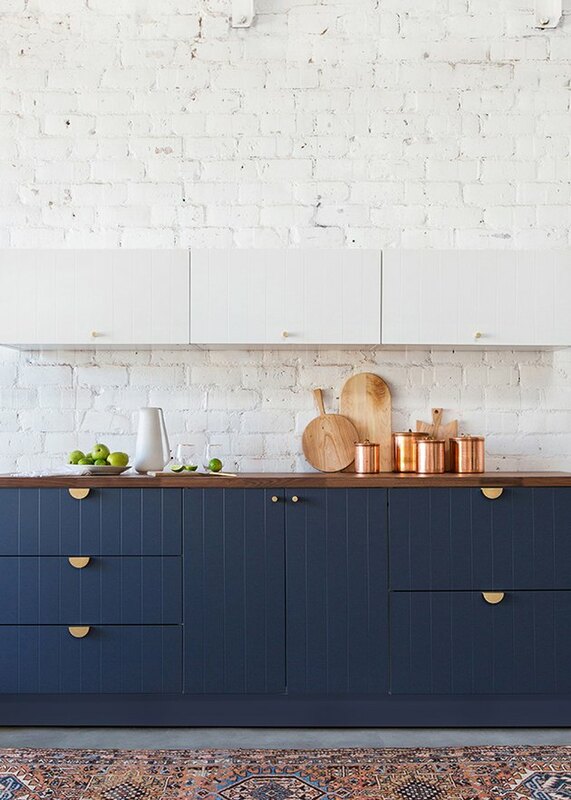 For example, Semihandmade makes gorgeous cabinet fronts to fit standard Ikea cabinets, to give you the look of beautiful craftsmanship starting around $4,000 depending on the size of your kitchen.